If you run a business, there are two goals likely never far from your thoughts: safety and sustainability. 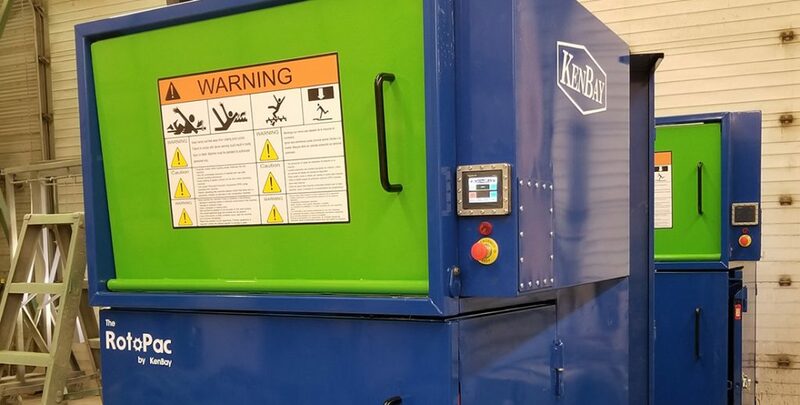 A commercial trash compactor is your best bet for ensuring both those goals – among others – provided you find the compactor that is right for your company. You’ll improve your company’s sustainability – and reduce the amount of waste you’d otherwise be sending to landfills – while also making sure your employees are safer by limiting hazards in the workplace. 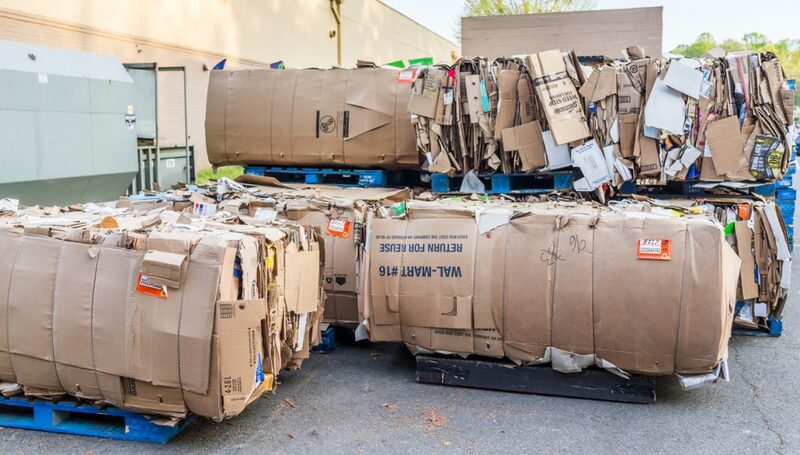 Read on to learn the three features you should look for when choosing a trash compactor. Creative Labels, located in Gilroy, CA, has been in the business of producing high-quality labels for more than 35 years. The labels they produce are primarily for prime foods and beverages. Label making generates a great deal of trim waste consisting of paper and plastic. When the label producing machines operate for what are generally 12 hour-days during busy seasons, considerable waste is produced. Prior to 2004, Creative Labels had to wind up the waste from their machines, stop the presses to remove the rolls and try to stomp down the waste to compact it somewhat before putting it into containers. That made it difficult, costly, and time-consuming to dispose of this waste. However, in 2004 when the KenBay RotoPac compactor became available in the US, Creative Labels installed one because it offered significant uptime on the printing presses, which saved time, labor and money. Designed more than 20 years ago in Europe, the RotoPac was created to offer maximum waste compaction with a minimal footprint. This development was crucial to manufacturing facilities in Europe that were starved for space. The RotoPac can provide 6-to-1 compaction in a 51-inch by 61-inch space thanks to its unique design: a distributor providing hydraulic power to a drum that is continuously rotated and swept.